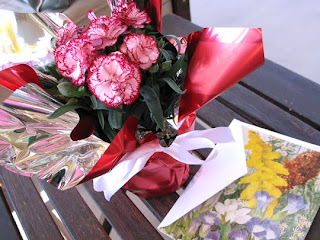 ... flowers, a card, and a friendly visit. For all of us remembering loved ones on Memorial Day ... May God keep us all in His care and fill us with peace. Thank you to all the members of our armed forces and their families!!! May God protect and care for you!